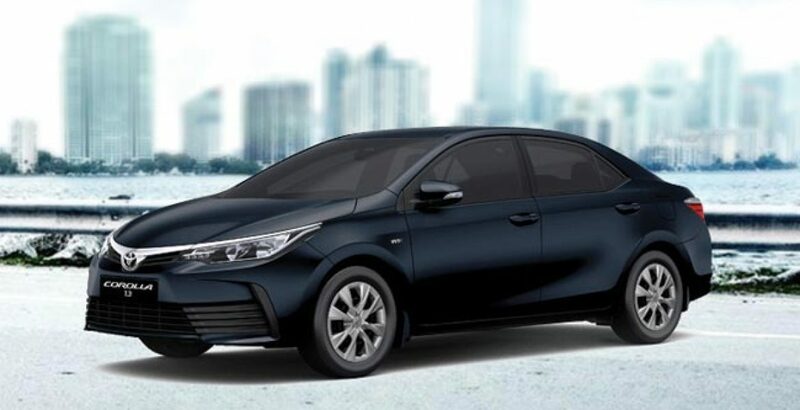 Carrying high-end tech accomplishments as compared with those of its junior twin XLI 2018, the Toyota Corolla 1.3 GLI is usually more favored by the potential buyers. 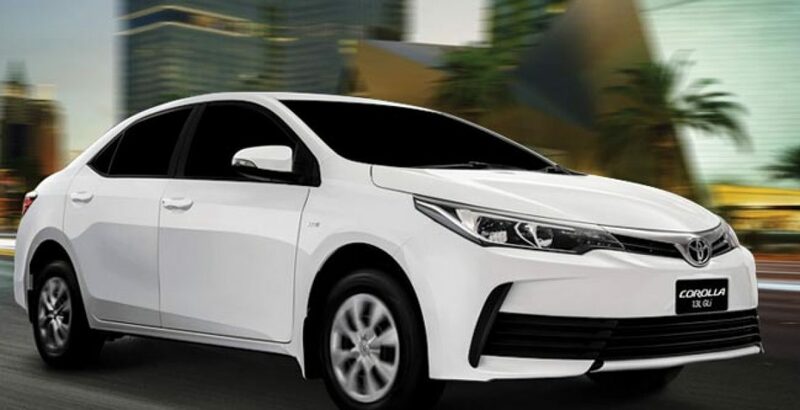 Here, in exchange for a bit high Toyota Corolla GLI 2018 price in Pakistan, the users get lots of additional features which are absent in the XLI variant. The price of XLI 1.3 is over 17.5 lac rupees. On the other hand, if you are willing to spend an extra amount of a little over 1 lac rupees, it will be not just a luxury car but a perfect luxury sedan that you will get – the latest model of the all-new GLI! 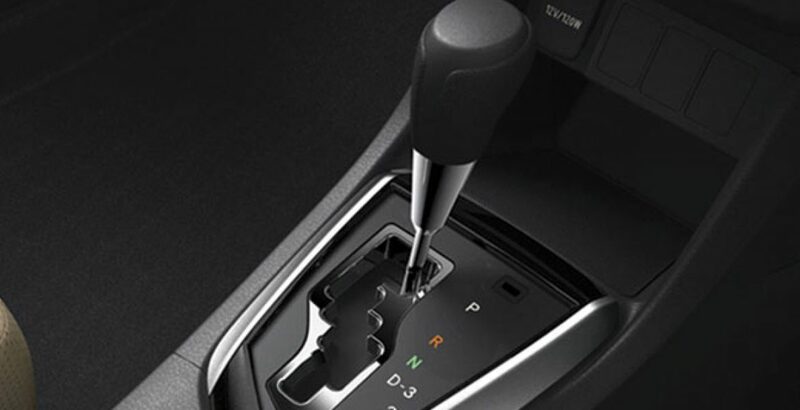 On the other hand, if you want to enjoy the most advanced Corolla with automatic transmission system, get ready to pay over two lac rupees as an extra amount. The all new GLI is a feature-rich four-wheeler, offering extraordinary luxury, style and performance against amazingly affordable Toyota Corolla GLI 2018 price in Pakistan. It is affordable and economically priced especially in comparison with the competing brand which offers almost the same specs standards. Looking bold and confident from outside, the GLI offers a plethora of special specs in the interior that the luxury car enthusiasts are never willing to compromise for. 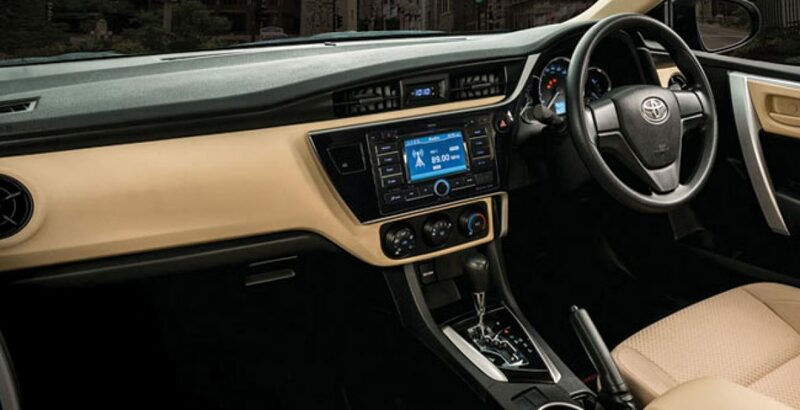 For example, exclusive to GLI variant, there is a multi-information display panel informing the driver about various performance parameters. 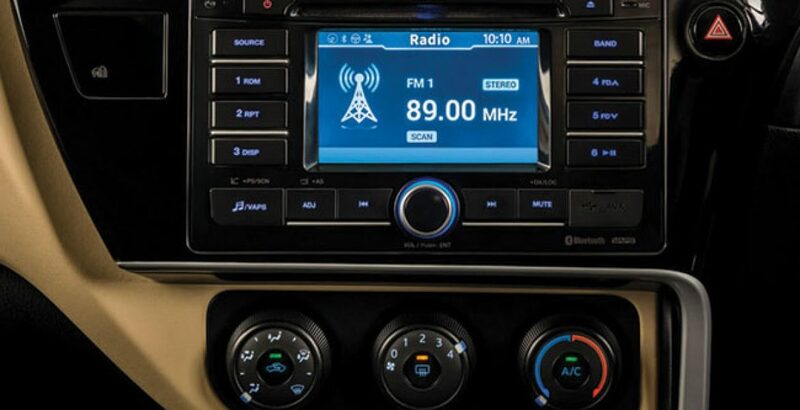 Secondly, there is an advanced in-dash audio system powered by the Virtual Acoustic Positioning technology. It is something for the entertainment of the passengers while they are going on a long journey. 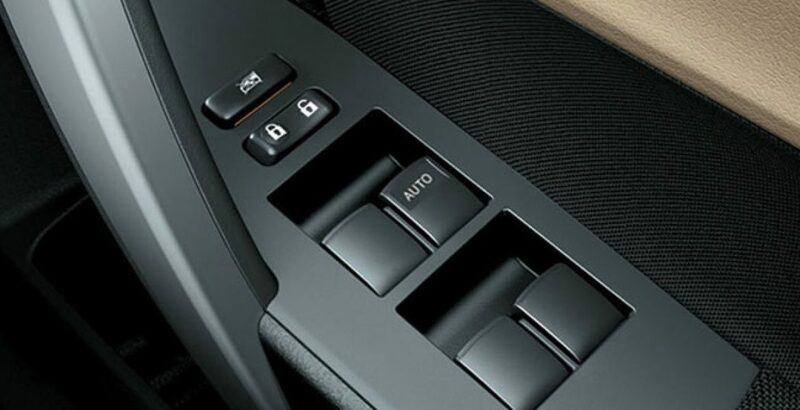 Other praise worthy features in the inside of the GLI include power windows, power mirror control, rear armrest with cup and wireless key. 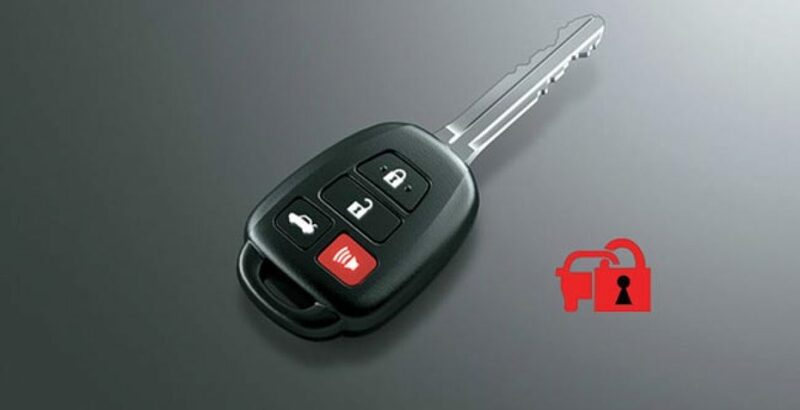 The wireless key supports the options for trunk opener, immobilizer and the panic button. All these functionalities are meant to add to your convenience as well as increase the level of safety and security. As is the case with interior, on the exterior too, you will come across various innovative accomplishments. 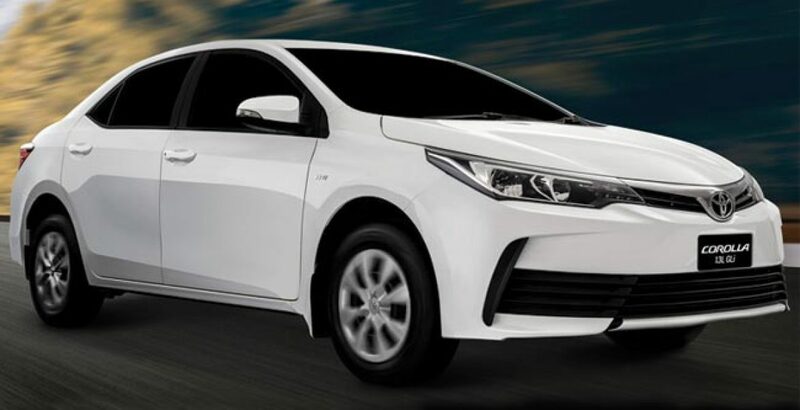 The creative improvement on the front include partial chrome plated front grill, new bumper design and efficient LED clearance headlamps, etc. On the other hand, the LED rear combination and chrome rear garnish are there to glorify the rear part of the car. The special glow and sharpness of different body shades is also something worth appreciating. Another great feature of the exterior that makes GLI serve to the taste of varied public is the six body color variants. It means, depending on your taste, you can go for white, bronze mica, strong blue, attitude black or any other color. Looking at the safety standards, they are just above the par. 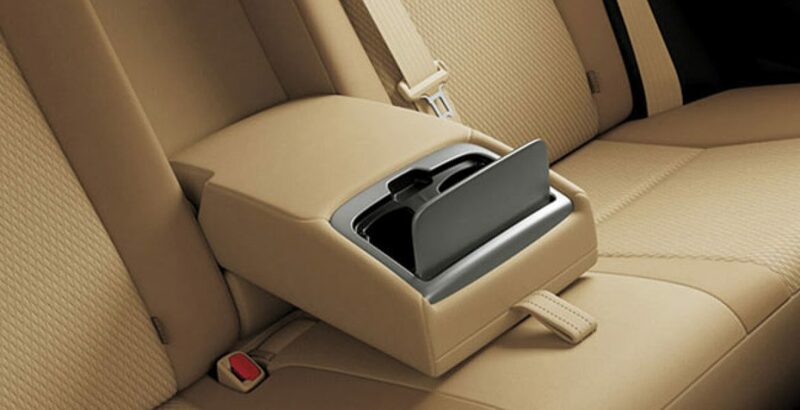 In fact, safety of the passengers is always one of the top priorities of the car makers. But they also have to think about the affordability of the target audience. The all-new GLI makes some concessions in this regard. 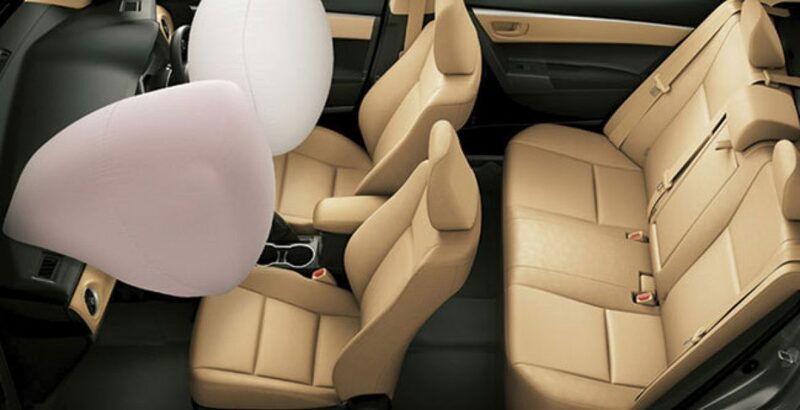 The sophisticated safety features include ABS with EBA and BA, Immobilizer, Dual SRS Airbags, Child Seat Anchors, Front Seat Belts and the GOA body with reinforcements.